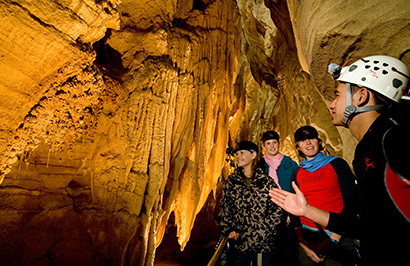 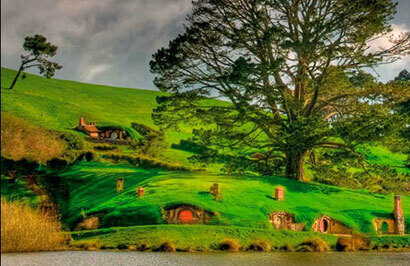 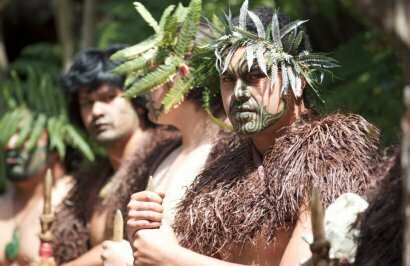 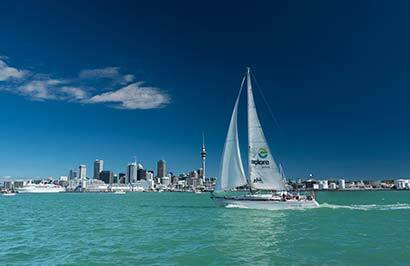 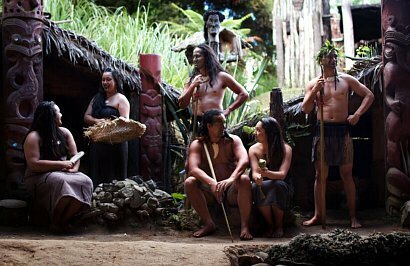 Discover first-hand why Auckland is regarded as one of the best places in the world to live, with a half-day tour of its scenic highlights. 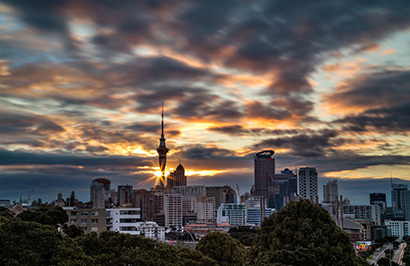 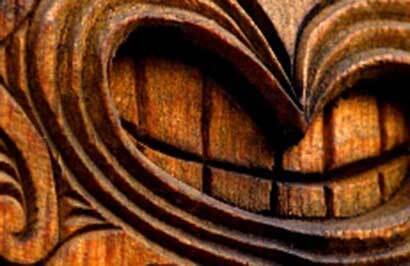 Travel through the city centre, including Auckland's famous Queen Street, Karangahape Road with its chequered past and eclectic vibe and fashionable Ponsonby. 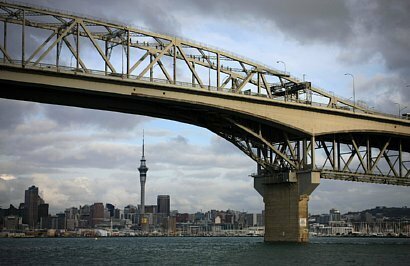 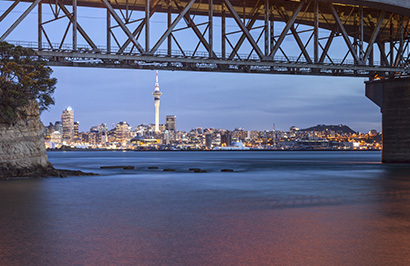 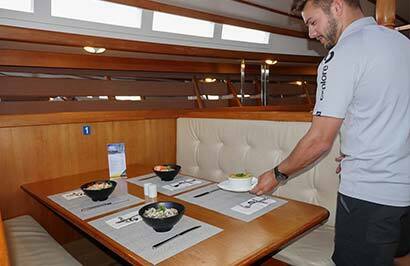 Cross over the Auckland Harbour Bridge, enjoying views of the Hauraki Gulf and city skyline, and visit the Viaduct Harbour and the revitalised Silo Park waterfront precinct. 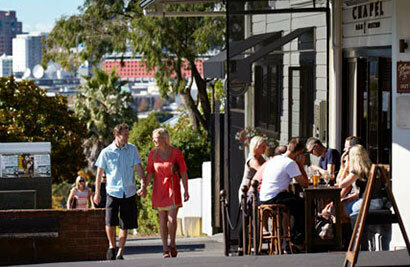 See historic buildings around the University of Auckland before continuing over Grafton Bridge to the Auckland Domain. 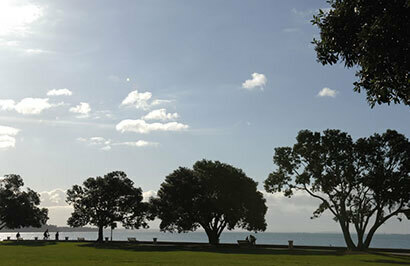 The Domain is the city's oldest park and, at 75 hectares, one of its largest. 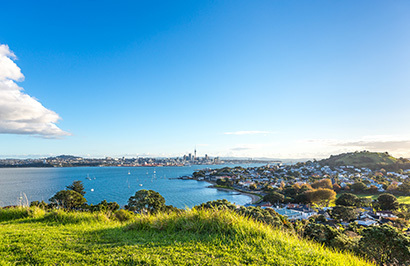 Developed around an extinct volcano, it features tropical gardens, duck ponds and public art, and is also home to the Auckland War Memorial Museum. 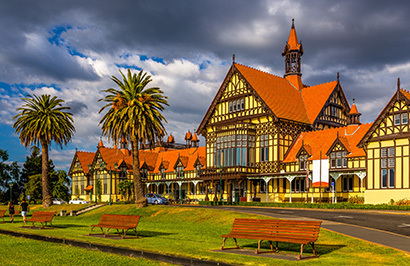 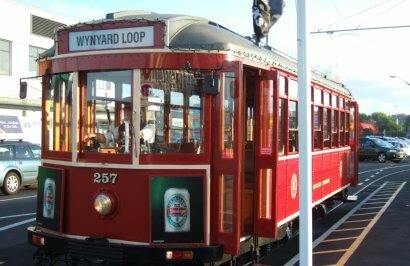 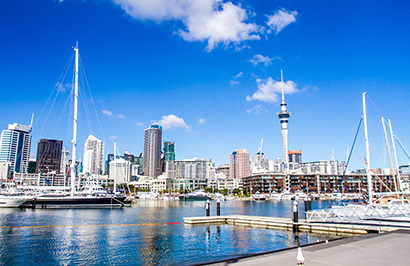 After visiting the Domain, the tour continues through the boutique shopping area of Parnell Village, where you'll stop for a short afternoon tea break and along the scenic waterfront route of Tamaki Drive. 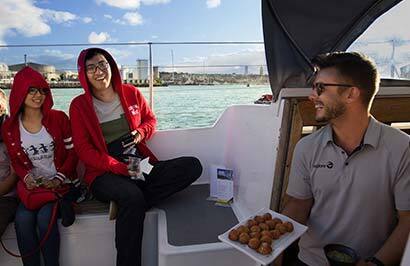 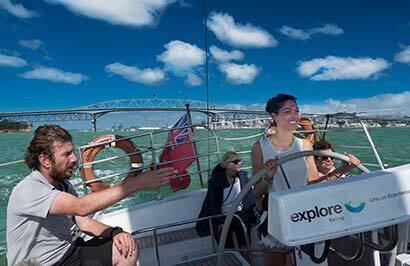 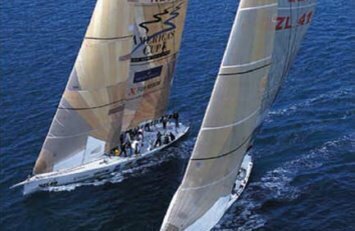 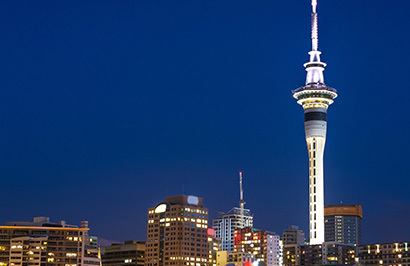 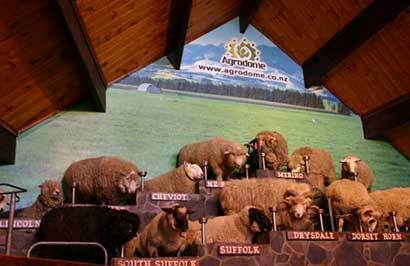 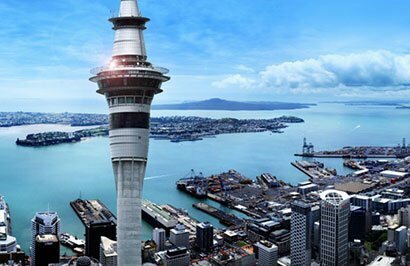 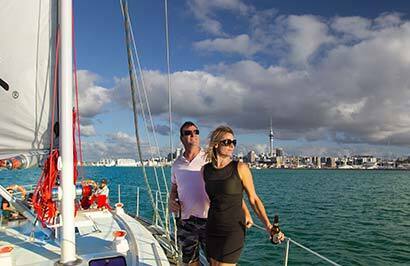 Your Auckland city tour ends with a trip back along the waterfront, finishing in downtown Auckland. 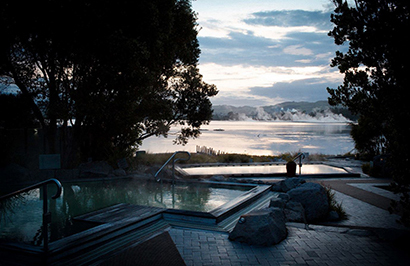 A contemporary hotel for the curious, the explorers and those who thrive on new experiences. 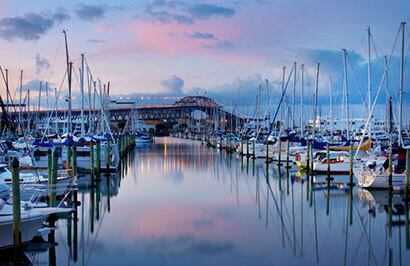 Functionally chic, this contemporary hotel overlooks the vibrant Princes Wharf that is home to a good array of dining, entertainment and shopping experiences. 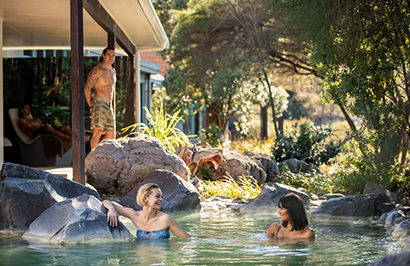 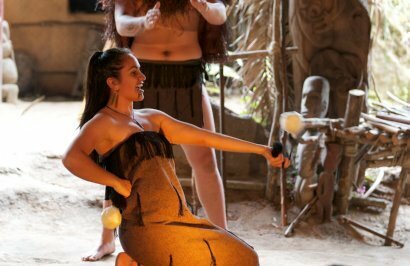 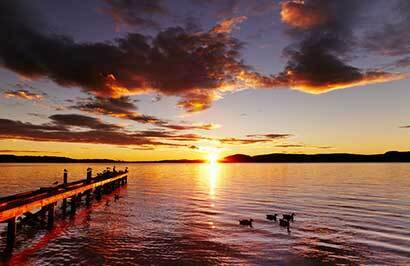 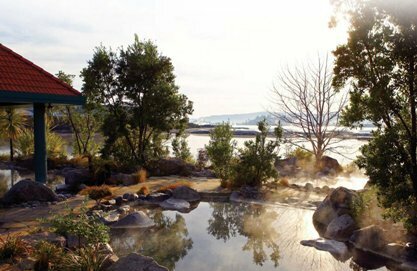 Rotorua's largest 4 star deluxe hotel is perfectly situated in the heart of the city overlooking Lake Rotorua. 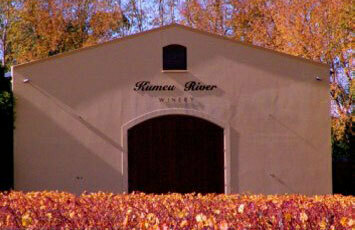 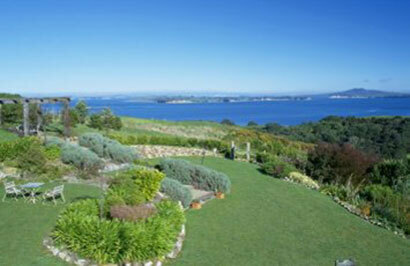 Five levels of accommodation offer guests a wide variety of scenic views. 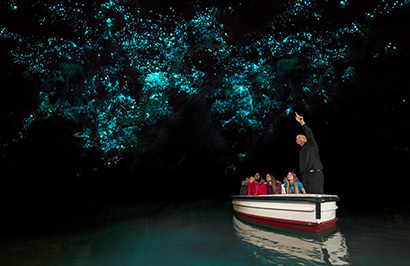 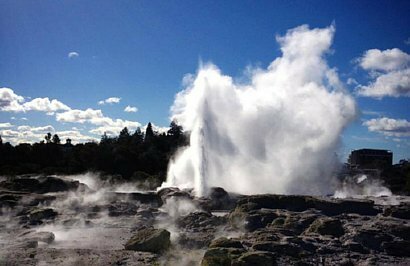 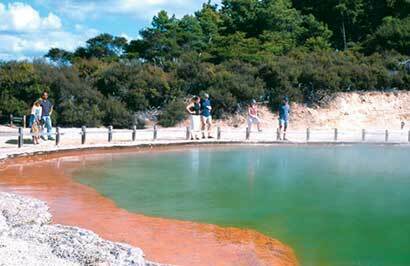 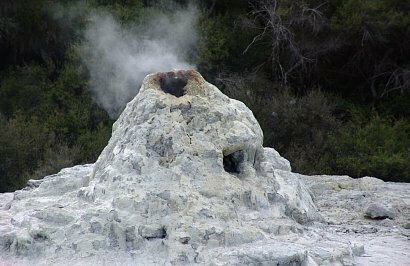 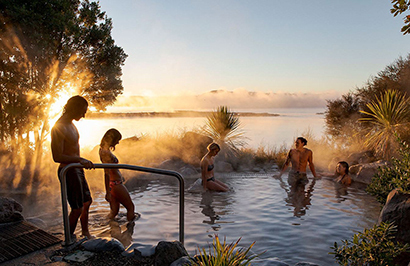 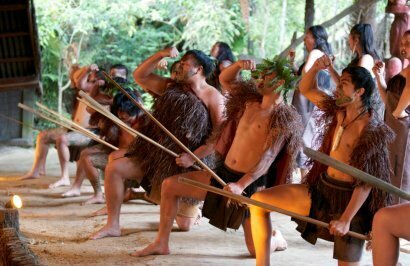 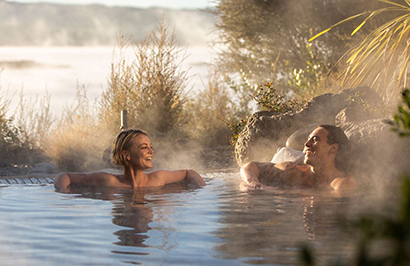 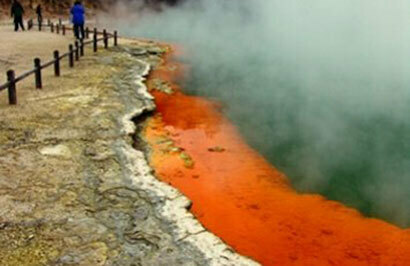 Take the Thermal Land Shuttle to Wai O Tapu thermal wonderland. 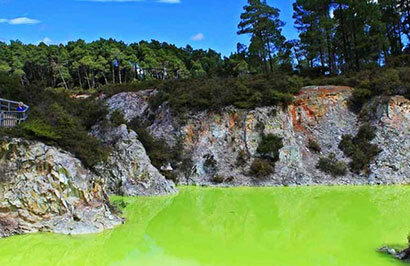 This thermal area around 30 kilometres south of Rotorua has many walking tracks to take you through this strange landscape. 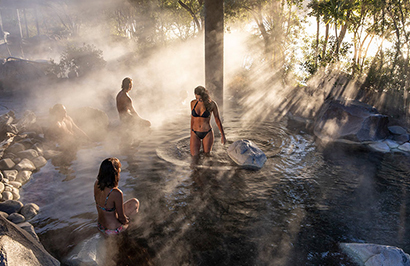 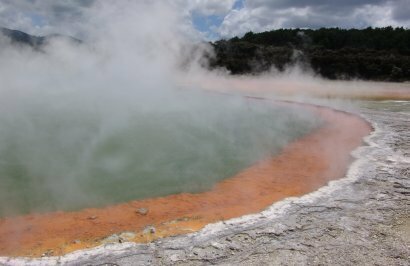 Bubbling mud pools, simmering waters rising from the depths and colourful sulphurous pools make this a fascinating insight into the geothermal activity that goes on below Rotorua's surface. 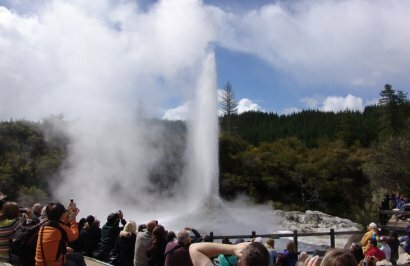 Lady Knox Geyser can be seen erupting at 10:15am daily, shooting water up to 10 metres into the air. 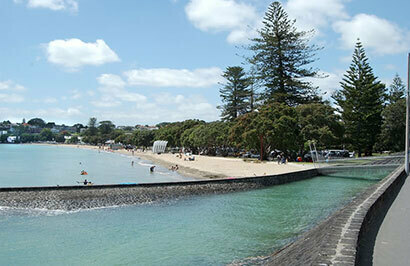 There are 3 well signposted walking tracks and an informative brochure tells you about each feature. 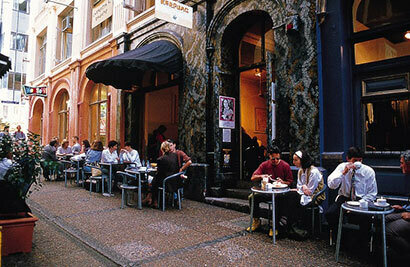 A gift shop and cafe are also on site. 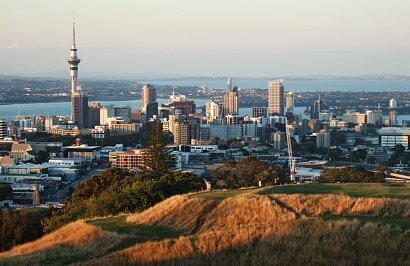 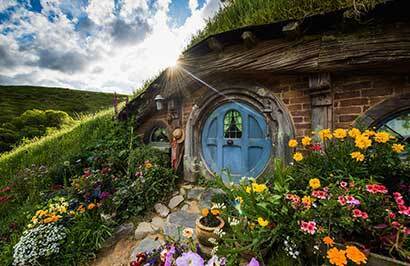 You will be collected from your Auckland hotel and transferred to the airport to meet your departing flight.